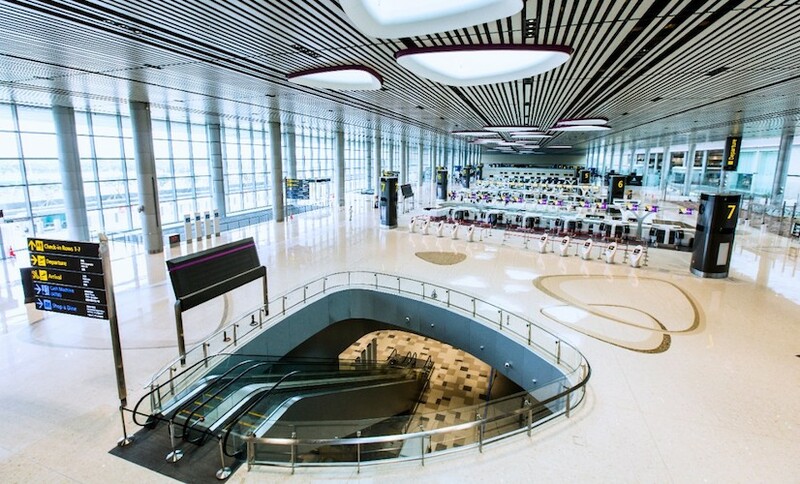 CEO of Dubai International Airports (DIA), Paul Griffiths, said passenger arrival growth is “still in positive growth territory” while passenger movement at some of the world’s top ten airports fell up to 15%. Last year passenger arrivals at DIA increased 9% to 37.4 million. 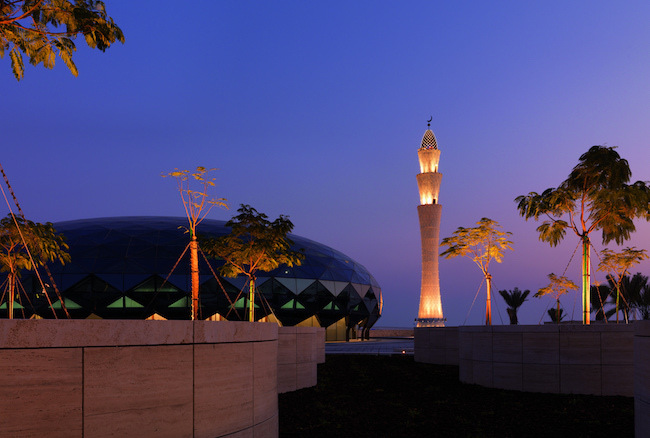 For the first quarter of 2009, passenger arrivals increased 2% to 9.5 million compared to the same period last year. Griffiths said passenger growth will depend on the performance of the world economy over the next few months. DIA currently has the capacity to handle 60 million passengers and this will increase to 75 million by 2012 and 80 million by 2020. 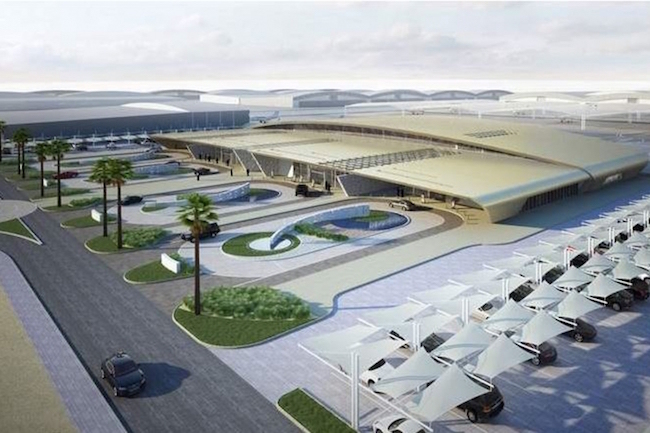 Griffiths said DIA is planning to open the first runway of the new airport in Jebel Ali by June 2010.